Sign-up and receive Property Email Alerts of Residential Estates in The Azure, Camps Bay. 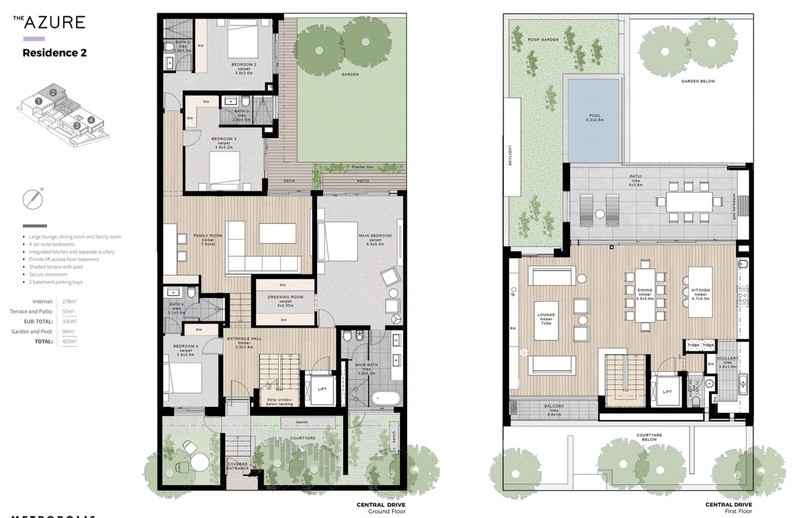 The Azure, Camps Bay is a upper-class residential development nestled between Lion's Head, The Twelve Apostles and Camps Bay Beach. 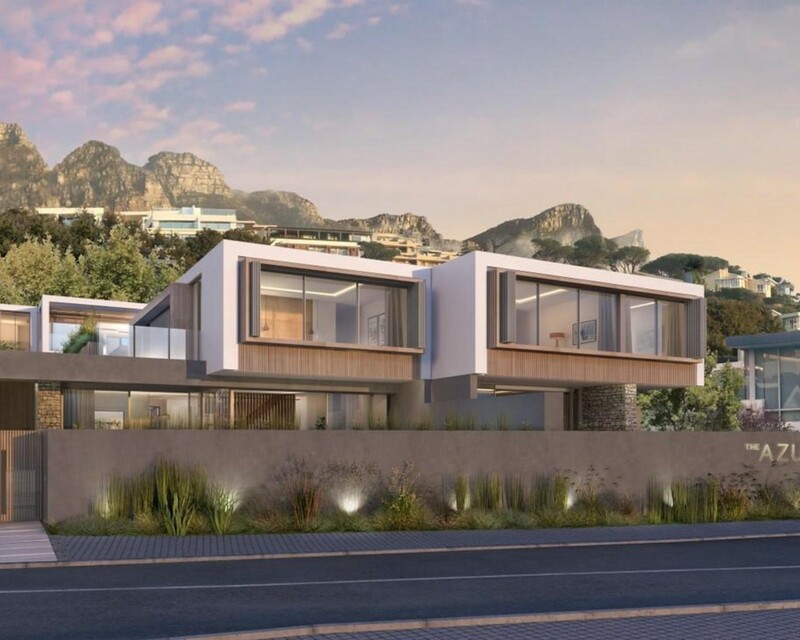 Located in the village at the heart of Camps Bay, one of Cape Town's most captivating neighbourhoods, The Azure comprises four landmark residences designed to the highest standards, within a short walk to the beach.